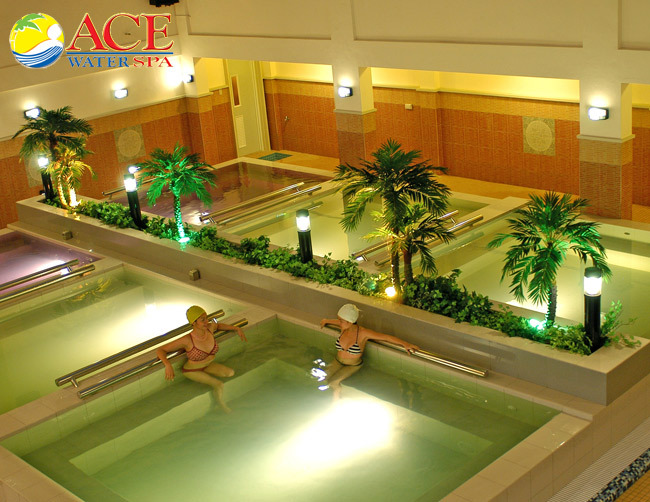 Four hours of sensational Hydrotherapy massage from Ace Water Spa for only P299 from original price of P550. Sign up at CashCashPinoy for free to get this deal! Details: First and only hydrotherapy massage in the Philippines. Choose among various and exclusive massages - from to soft to hard, depending on your taste! Treatments are self-serviced and mechanical. All Weather Indoor Facility. Perfect for kids and adults. Visit any of the two branches: Quezon City and Pasig. Those who will avail in the Pasig branch will get 50% OFF the regular price of the delectable eat-all-you-can buffet! Get and use as many vouchers as you want! CashCashPinoy offer - you get to experience 4 hours of sensational Hydrotherapy massage from Ace Water Spa for only P299! 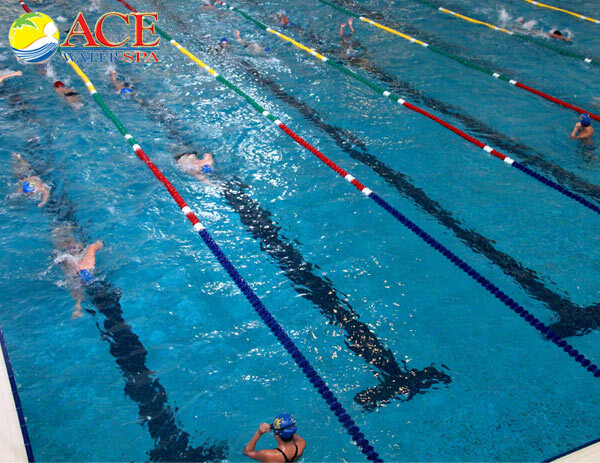 That includes use of ANY of Ace Water Spa's various relaxing facilities in their two branches: Quezon City or Pasig. As the name implies, Hydrotherapy massage does away with the traditional masseuse. Rather, it uses an “Ultrasonic Jet System” to target specific areas of the body and is best done in heated water. Just a little reminder: You have to be in FITTED SWIMWEAR to use the facilities. Beach shorts just aren't allowed. Knock yourself out and try all types of massages because you can horde as many vouchers as you want! You also won't find it difficult to schedule a visit because they're open from 6am to 11pm daily, from Mondays to Sundays! 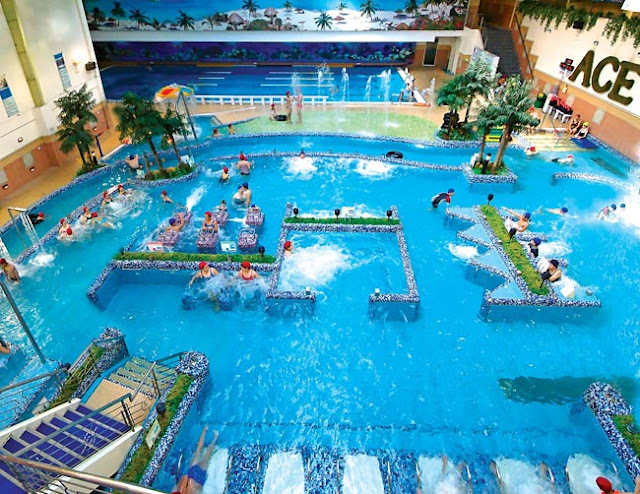 Anywhere, anytime would be great to splurge on this waterrific CashCashPinoy deal so avail now! 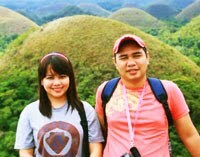 Take note that it is valid from June 15 to August 18,2012 only. Not valid during public and legal holidays. Fitted Swimwear required - Beach shorts are not allowed.